Early adolescence is characterised by enormous physical, social, emotional and cognitive change. We understand this, and know what to do to support your son. 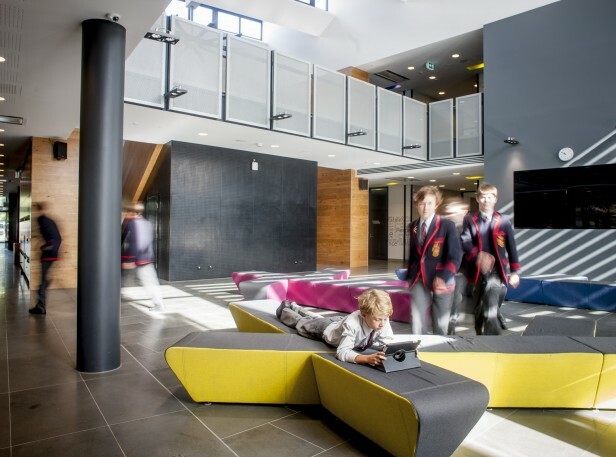 Year 7 and 8 boys are housed in the flagship Urwin Learning Centre, opened in 2014 – a self-contained, state-of-the art flexible learning community. 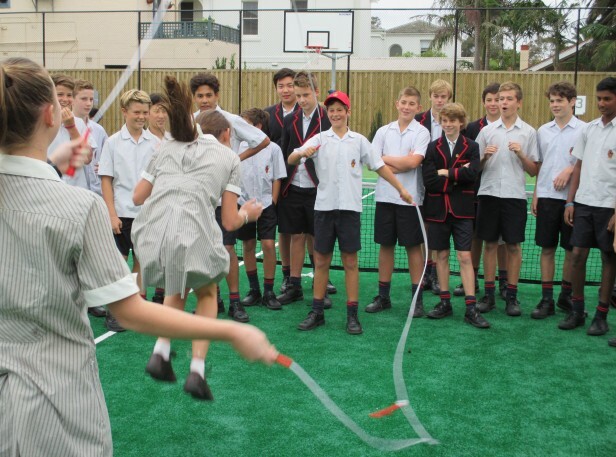 This spacious facility gives the 300 Year 7 and 8 boys the chance to run, play, socialise, collaborate and learn together without feeling overwhelmed by the older boys. To ease the natural anxiety boys experience about starting secondary school, a fabulous transition program is in place, where they will not only get to meet their classmates and teachers but will also see amazing facilities. A distinguishing feature of the BGS culture the ongoing involvement of parents in their son’s school experience. From attending excursions, father/son and mother/son social events, acting as mentors during the iDesign project, or barracking from the sidelines at Saturday sport, we know the presence of parents has a direct and positive influence on the success of the boys. To be honest, great teaching can occur anywhere! It is so dependent on actually having a great teacher (and we have lots of those!). 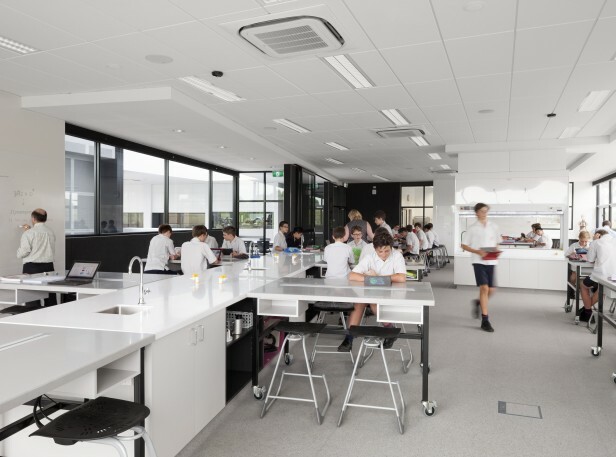 However, when the learning environment is also spacious, light, adaptable to all sorts of learning activity and technology rich – then the teaching and learning can lift to a whole new level. 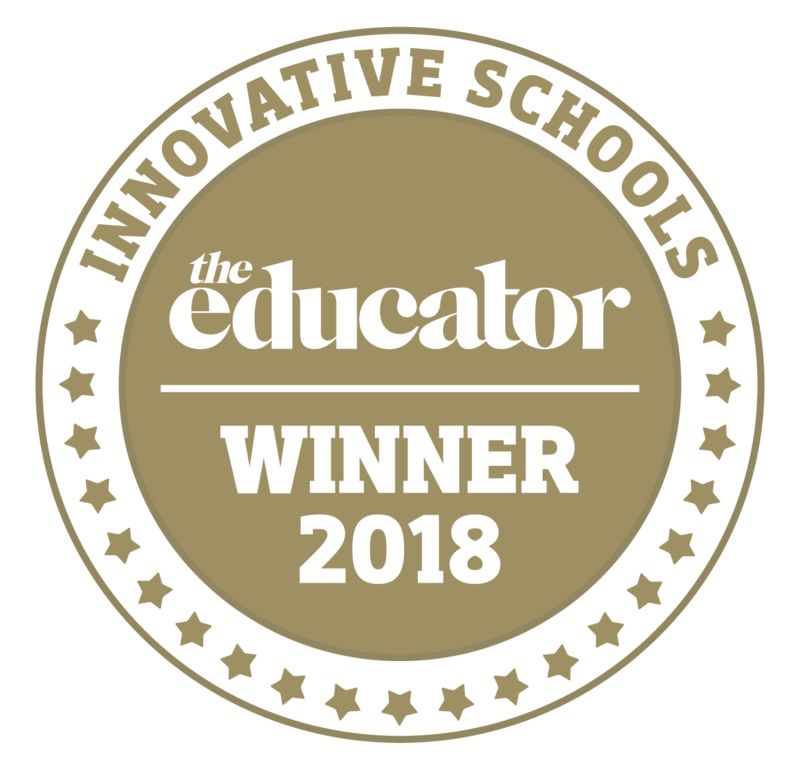 The multi award-winning Urwin Learning Centre is recognised as Australia’s stand-out Year 7 and 8 learning facility. We teach them to speak up! Despite what you see your son doing at home, speaking up and thinking on their feet, especially in public, is not easy for many boys. Involvement in public speaking and debating classes and competitions is par for the course in the Secondary School (7-8). This way, we know that, when called upon to present, our boys can do it – and with confidence! Core to the development of any boy is learning how to interact positively with girls. Understanding how girls think, how they like to be treated and how they treat you is essential. 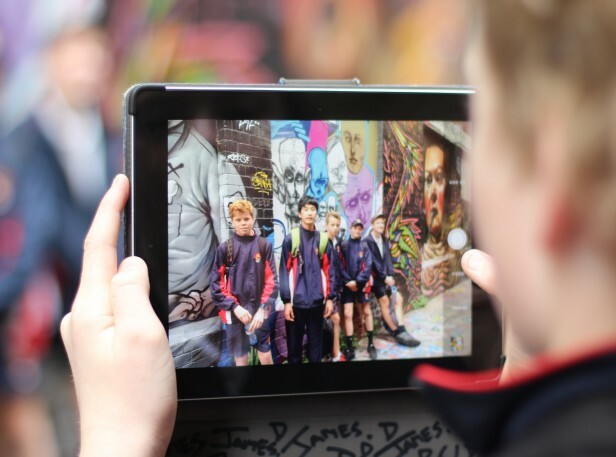 Our sister school, Firbank Grammar, is literally 500 metres down the street and a range of social, cultural and academic learning activities are organised every year. 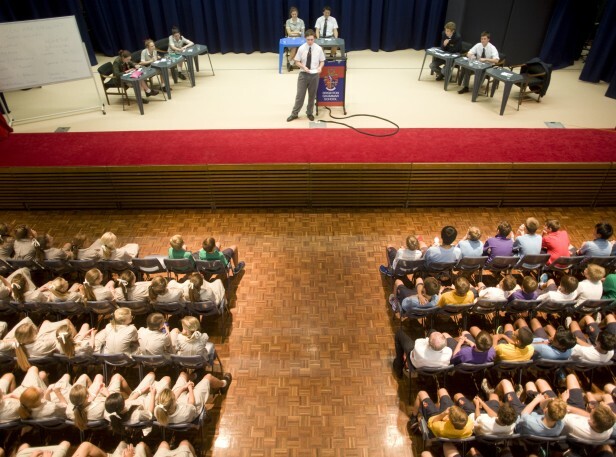 In Years 7 and 8, combined activities include such things as Book Club, Debating, Philosophy Colloquiums, the annual drama production, musical performances and class-based workshops.